in Buckland No. 491, Prince Albert Announcing a price drop on 2115 20th Ave NW, a 2110 sqft , 3 bath , 4 bdrm 4-level split. Now FOR SALE CAD399,900 . in Prince Albert No. 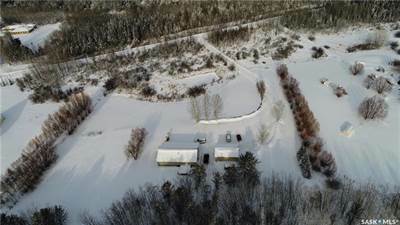 461, Prince Albert Announcing a price drop on 2085 Valleyview Drive, a 1462 sqft , 3 bath , 4 bdrm bungalow. Now FOR SALE CAD399,900 . 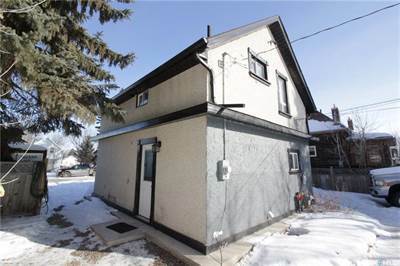 • 832 sqft , 2 bath , 3 bdrm bungalow – FOR SALE CAD189,900 . • 1036 sqft , 2 bath , 3 bdrm 1 1/2 story – FOR SALE CAD120,000 . This is an great home located in the quiet community of St. Louis. 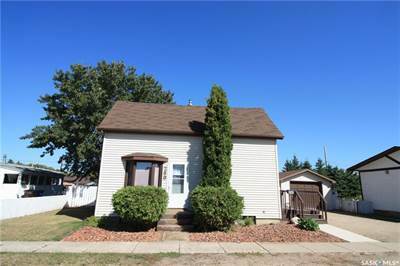 1036sqft, 1 1/2storey home with 3Bed/2bath located on two lots (66X122). This home offers great features such as 2 garages: Single(24X14) and double (20X20) with carport/lean-to (10X20). Back yard is wonderful and “PARK” like with great firepit area, small garden and completely fenced, perfect for young family. Enjoy your summers on a huge back deck (16X16), perfect for BBQ or outdoor family functions. House is fresh and clean with new doors in Kitchen & Living room. Kitchen opens to living room and dinning room which has Patio door opening onto the oversized back deck, giving the house a great flow. Upstairs is completely fresh with new carpet and features 2 bedrooms and 1 bath. Basement features NEW high efficiency furnace and newer water heater. Lot’s of storage area. Hardwire smoke and carbon monoxide on all three floors. 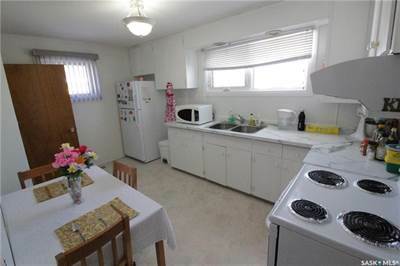 Situated only a block away from K-12 school, skating rink & curling rink. Only 25 minutes to Prince Albert. Great place to raise a family! • 1462 sqft , 3 bath , 4 bdrm bungalow – FOR SALE CAD424,900 . 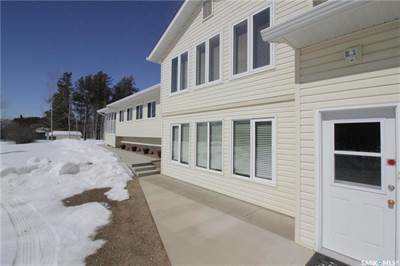 • 2110 sqft , 3 bath , 4 bdrm 4-level split – FOR SALE CAD409,900 .